Elisa Duffy is an undergraduate student at Fresno Pacific University, who is majoring in Music Education. She studies clarinet and violin there, and participates in multiple music ensembles. 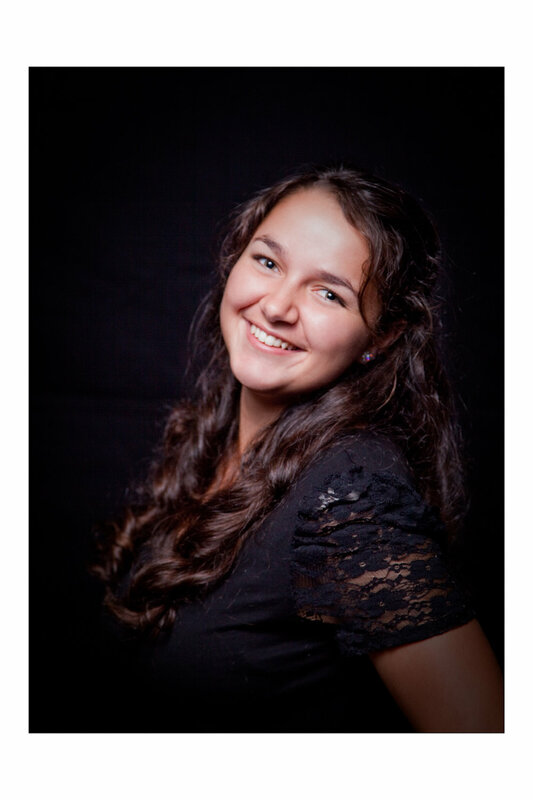 Coming into college, Elisa was one of two freshmen chosen to receive a four-year scholarship for music majors at FPU. Now that she is beginning her fourth year at FPU, she is making plans to enter into a credential program upon graduating. Elisa grew up in Clovis, California, and began playing the violin at the age of seven, and clarinet at the age of ten. During her time in school, she took part in numerous musical endeavors, such as playing in winter percussion competitions, pit orchestras for school musicals, and honor groups at the county and state levels. Since high school, Elisa has continued to expand her musical horizons as much as possible, participating in ensembles from choir to small chamber groups to jazz band, and even playing music for more drama productions at FPU and in the community. Outside of the scholarly and professional sphere, Elisa plays violin as part of a music ministry team for her church. Besides working at the United Conservatory of Music, Elisa also works at Clark Intermediate where she has now been teaching for over two years. Outside of that, she teaches violin and clarinet lessons from her home. After finishing her teaching credential, Elisa hopes to get a job in the Fresno area teaching band or orchestra full time.